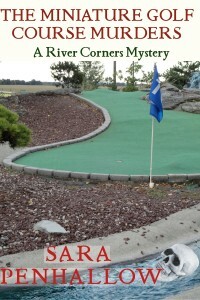 My second cozy mystery under the Sara Penhallow pen name, The Miniature Golf Course Murders, is now available for purchase — in both e-book and print formats. 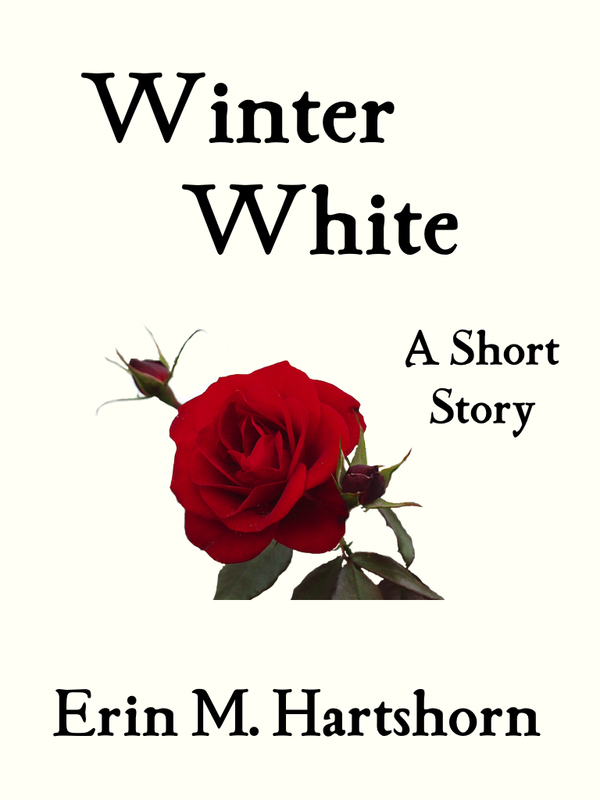 (Currently, print is only available directly from CreateSpace; within a week, it should be available from Amazon as well. Other distributors may take 6 to 8 weeks to show its availability.) Oh! And this is enrolled in Amazon’s MatchBook program, which means if you buy the paperback from them, you can get the Kindle version free. 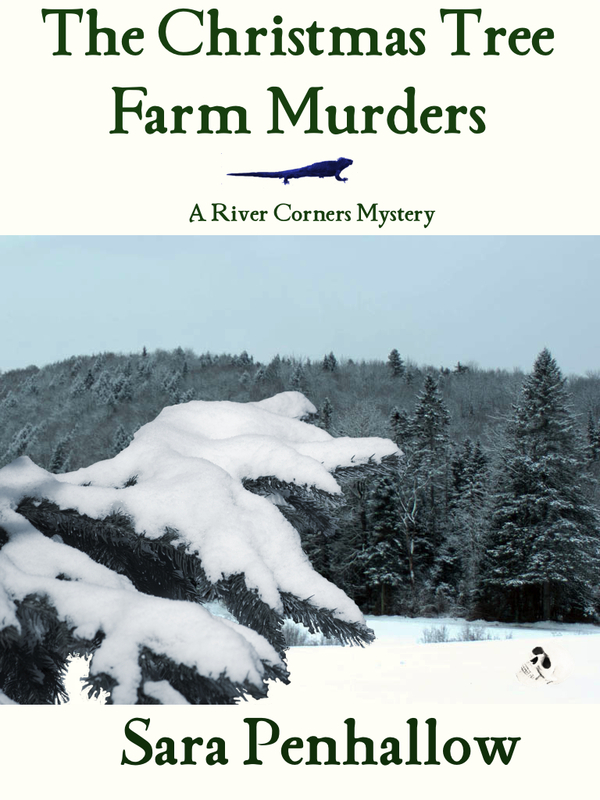 Isobel Santini solved River Corner’s first grisly murders in decades. She was happy to turn over crime-solving to her cousin, the chief of police, and get back to her life, a life that included a handsome new professor, Greg Stone. Life doesn’t remain simple, of course. While out on a date at the local miniature golf course, Isobel and Greg discover a dead body. Around town, tempers flare as the town prepares for its annual Summerfest amidst finger pointing, electoral divides, and town-gown conflicts that usually give the summer a rest. No, it’s not the end of summer yet — we’ve weeks left of heat and humidity to survive. However, I’m making all of August a buy-one, get-one-free special. 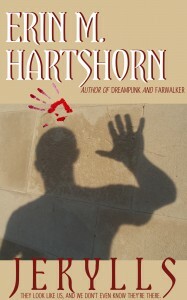 During August, if you buy any of my e-books, you can receive another one of equal or lesser value free. I will send you a coupon code to download the title from Smashwords in your choice of format. You may take advantage of this offer more than once. You don’t have to pick your second book immediately; you have until September 15 to receive your code and until September 30 to redeem it. The book sale e-mail won’t be live until August. 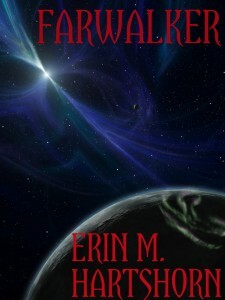 The names I publish under include Erin M. Hartshorn, Sara Penhallow, and Doru Walker. 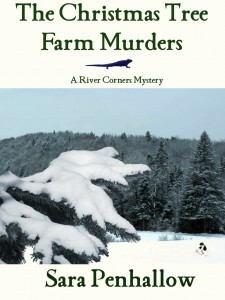 The second cozy mystery by Sara Penhallow will be out in the first half of August. 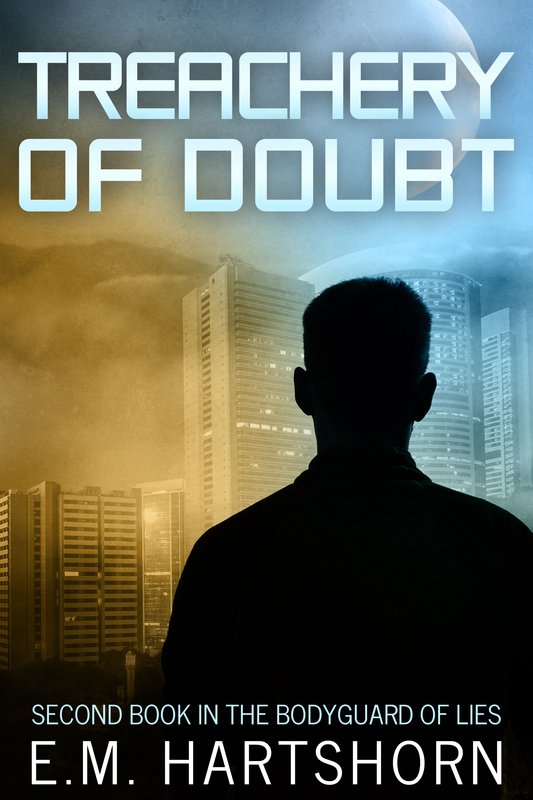 Lou Lopez’s normal life falls apart when he’s diagnosed with a new genetic mutation. The beautiful CEO wants to date him. Members of his support group want answers. Lou just wants to know whether he’s changing into a monster–and how he can stop. This actually went live at the end of last week, but as I noted, I took a long weekend. 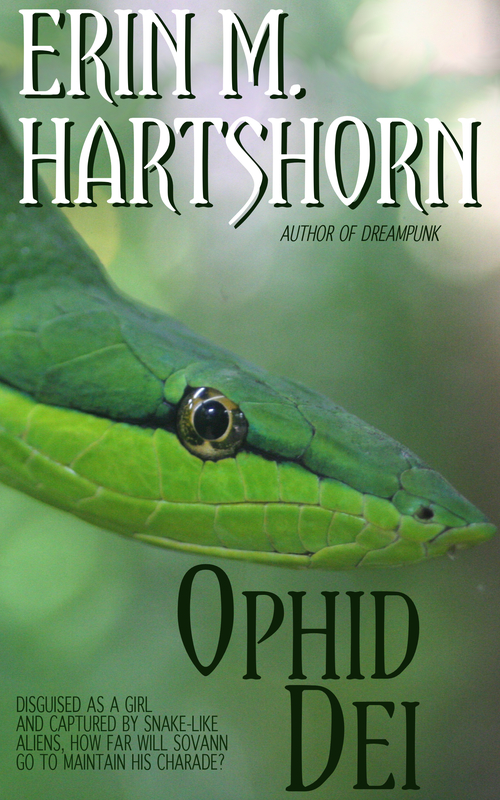 Ophid Dei is a novelette — which is to say, it’s longer than your average short story, but shorter than a novella or short novel, such as Heart of Darkness (to use an example most people will recognize). 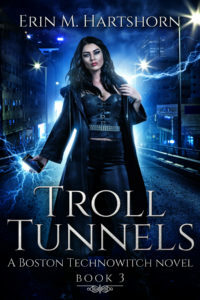 It involves a little gender-bending, and some of the action is a bit more risqué than some of my other stories, so if you’re squeamish, don’t read the excerpt. That said, I hope you do read, enjoy, and decide you’d like to see the rest. When the “snake” aliens took over Earth, they started radio-tagging the humans. 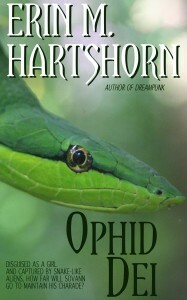 Disguised as a girl, Sovann has managed to hide from the snakes for a decade, but now they need someone without a tag. Captured, unable to escape, how long can he remain hidden? 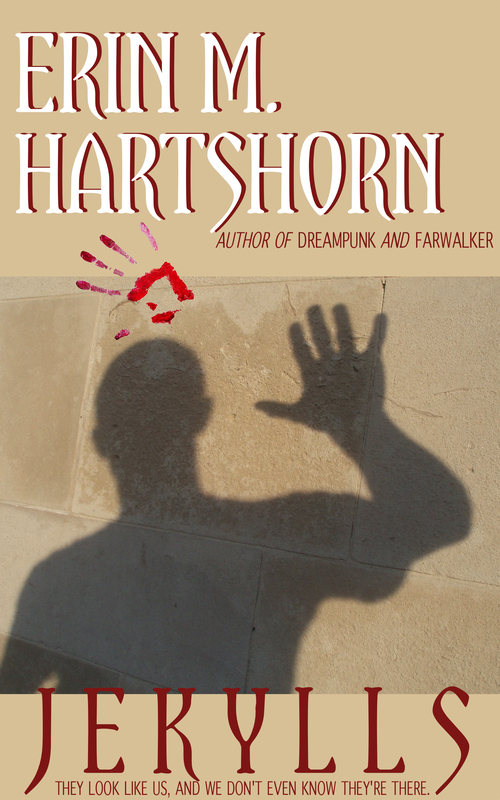 My alter ego, Sara Penhallow, has published her first mystery. As soon as I figure out this “Multisite” functionality of WordPress 3.0, I’ll be creating a blog for her on her page, although I won’t be updating it as often as I do this blog. 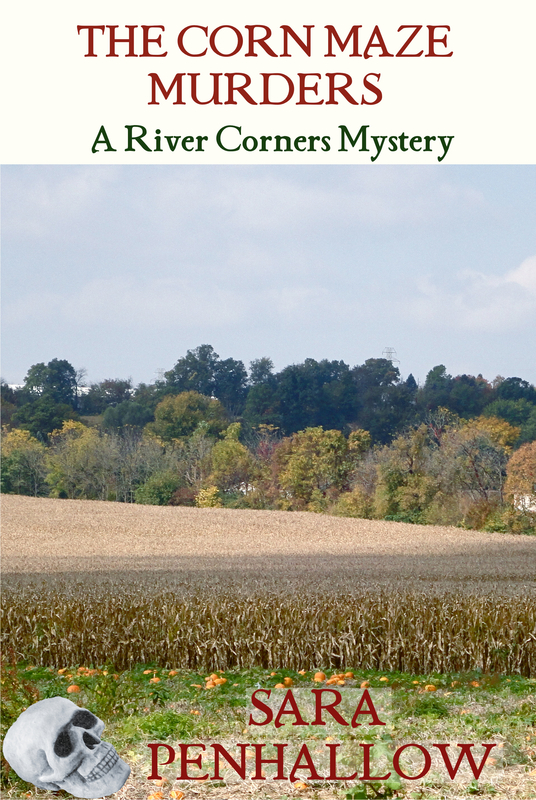 This is the first of two mystery series I’m working on; I won’t launch the other until two or three of the River Corners series are up. Isobel Santini–managing editor, terrible cook, and best friend–is present at the discovery of a grisly murder. Shaken, she tries to return to her normal routine working at the college press, but when her best friend becomes the prime suspect and a second murder follows the first, Isobel has to drag herself out of her slush and into the snow to hunt for clues, much to the disapproval of her cousin, the chief of police. Along the way to finding the killer, she encounters a handsome newcomer, endures the town Christmas pageant, evades her match-making aunt, and forgets to put up her own Christmas tree. The dénouement comes in the off-white linoleum halls of academe, when Isobel and the killer confront each other face-to-face. 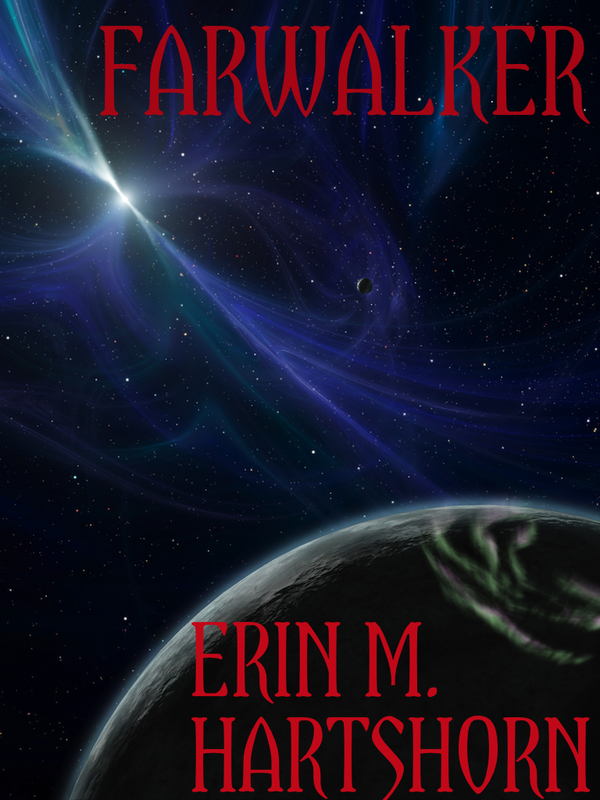 The latest addition to my published stories, Farwalker, isn’t quite as bright and cheerful as most of my work. I think it’s still hopeful as it shows a man struggling to save everybody on his ship, but the story definitely visits some dark spots along the way. When saboteurs wreck the hydroponics bay of the colony ship Promise, First Captain Djon Farwalker struggles to find a way to keep his crew alive, even if that means taking the long walk out of an airlock to decrease oxygen consumption on-board. His wife challenges him to find another way, tensions heighten, and factions quickly develop, including those who want the colony idea abandoned. Hvinde’s stepmother truly is the fairest of them all, goddess of beauty and ruler of the kingdom. Her priests, however, think it’s time to give somebody else a chance at the title of fairest, and at least one thinks Hvinde has a shot. What’s a girl to do when she’d much rather play bridge with the guards than primp for others?